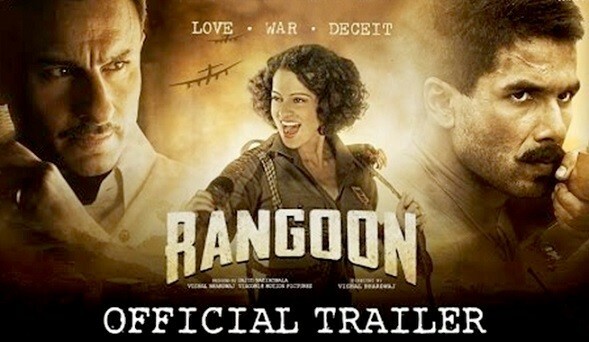 For some time now, Bollywood films has been facing stiff competition from Hollywood films, with Shekhar Kapoor even saying that Bollywood filmmakers have to better their game else they will get wiped out. 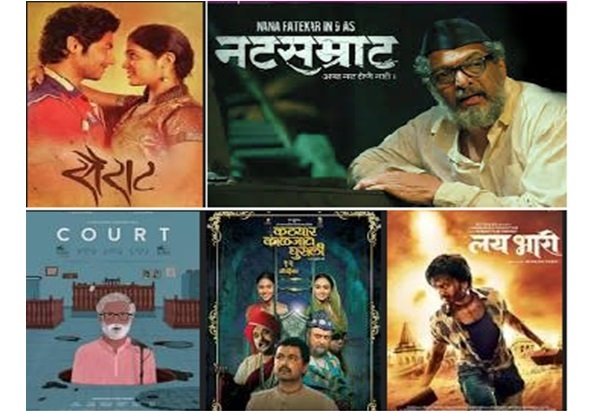 It seems content is finally the king, as even Marathi films in recent times have been grossing great numbers at the box office. Bollywood superstar Salman Khan shared the poster of Marathi film ‘FU’ (‘Sairat’ actor Aakash Thosar’s next film). The movie has been directed by Salman’s friend, actor-filmmaker Mahesh Manjrekar. Aakash’s debut Marathi film ‘Sairat’ was a superhit. Marathi Film ‘Sairat’ is not only the biggest grossing Marathi film (surpassing figures of several Bollywood films), it has also succeeded in attracting the audience to the theatres by featuring two completely unknown faces in the lead (both were completely new to the camera)…something that should probably make the Bollywood stars uncomfortable. “Sairat” (means ‘wild’ in Marathi) is basically a poor-boy-rich-girl love story and focuses on the perils of inter-caste marriages in our society. Director Nagraj Manjule says that his movie is a tribute to the classic love stories of mainstream Hindi cinema, like “Qayamat Se Qayamat Tak” and “Ek Duuje Ke Liye”. Marathi movie ‘Sairat’ (romantic film) has emerged the biggest grosser in the Marathi film industry and is heading towards the Rs. 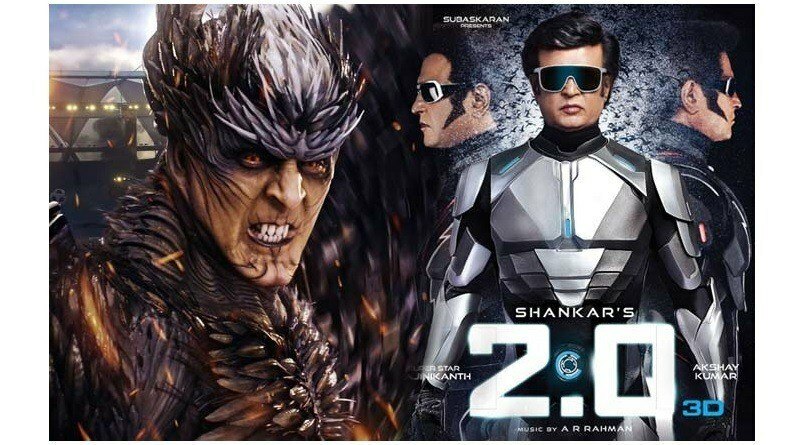 50 crore mark at the box office (which is very good considering the fact that the movie is only going to be released in cinema halls in Maharashtra, and not pan-India). Sairat’s box office collection is better than Bollywood movies like “Jai Gangaajal,” “Wazir”, Sanam Re” and many more (these movies earned less than Rs. 40 crore during their theatrical run). It all started with Riteish Deshmukh’s “Lai Bhaari” (2014), which did a collection of Rs. 25 crore. However, “Natsamrat” (Nana Patekar) and “Sairat” easily surpassed “Lai Bhaari” earnings. In recent times, Marathi movies like Sairat, Natsamrat & Katyar Kaljat Ghusali have received a lot of critical acclaim from Bollywood celebrities, including Aamir Khan. The director-producer duo of Rajesh Mapuskar (had directed Ferrari Ki Sawaari) and Priyanka Chopra (first Marathi film) are happy with the response their Marathi film is getting from all corners, especially from the film fraternity. The movie also features Ashutosh Gowariker, who made his acting comeback after a gap of 18 years (director Rajesh Mapuskar persuaded him to come on board). Ventilator shows the complexities of a joint family (using humour). National award winning Marathi court room drama ‘Court’, directed by Chaitanya Tamhane, was India’s Official Entry to Oscars 2016. The movie also won awards at film festivals in Mumbai, Vienna, Antalya and Singapore, and has also premiered at the Venice film festival. However, the movie could not make it past the first phase of voting for the Oscars.